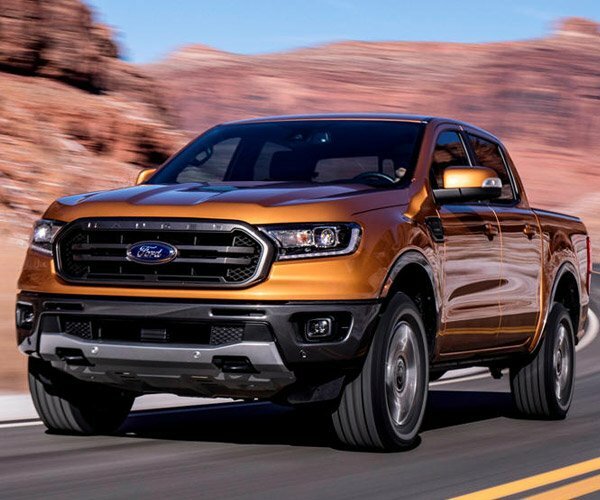 Ford is getting ready to toss the new 2019 Ranger onto the market here in the states, and while competitors from Chevy, GMC, and Toyota are all using V6 engines, Ford’s mid-size pickup truck will come only with four-cylinder turbocharged engine here in the states. The standard engine is the 2.3-liter EcoBoost four, which makes an impressive 270 hp and 310 lb-ft. of torque. 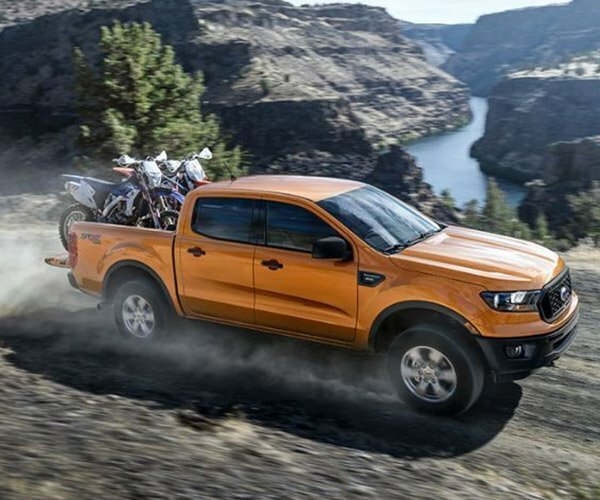 Ford says that’s the best torque in its class, and gives the Ranger the best payload capability in the class at 1,860 pounds. The EcoBoost four is mated with a 10-speed automatic transmission. 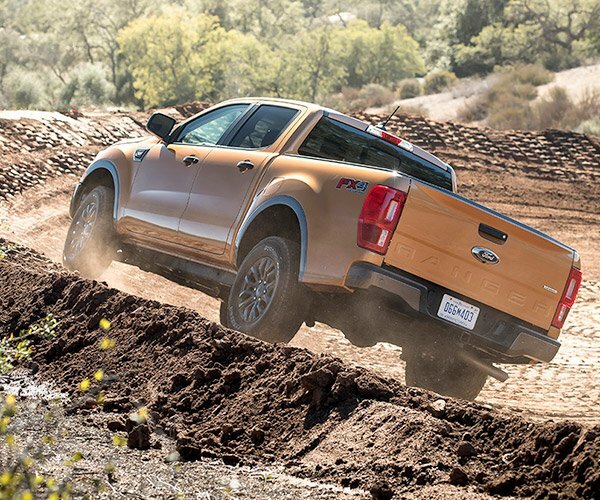 Ford also says that all that torque will help the vehicle climb up any trails you might hit. 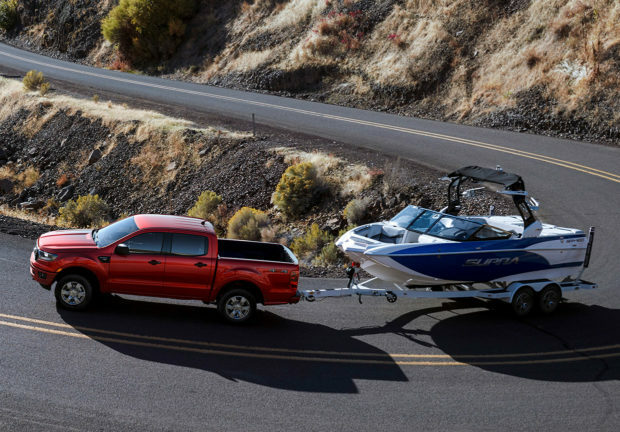 The Ranger also bests its competition with a 7,500 pound towing capacity. To get that big tow rating, you must choose the optional towing package. That package includes an integrated trailer brake. 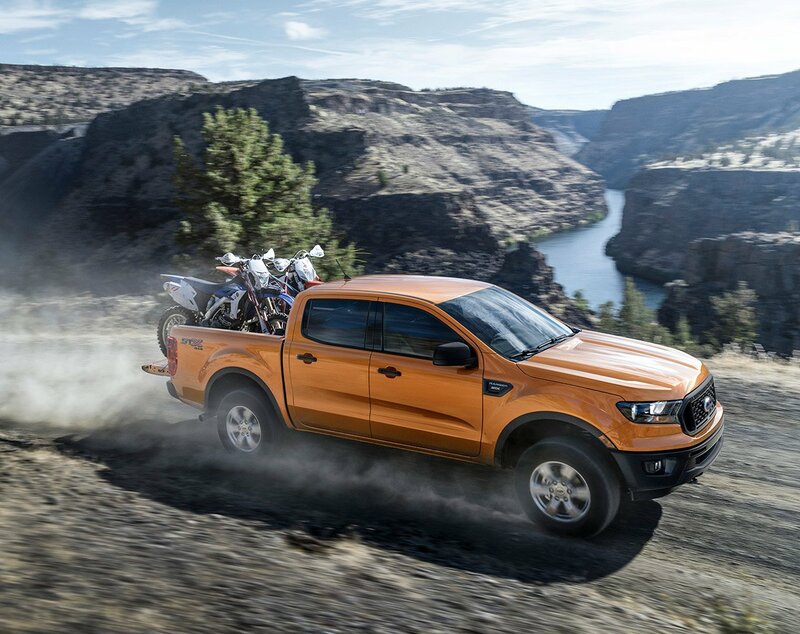 It’ll be interesting to see how the Ranger stacks up against the Colorado and Tacoma when it hits the states next year. Hopefully, we’ll see a version of the Ranger Raptor here at some point too.